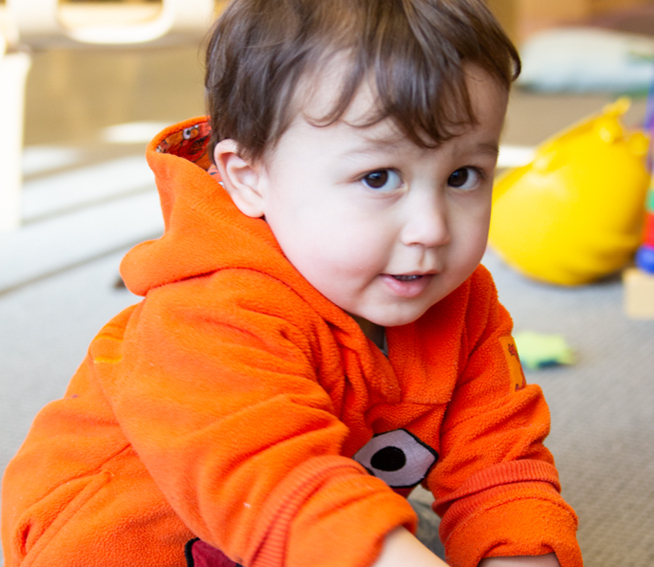 Because healthy development in the early years pays dividends throughout life, WestEd strives to ensure that families and early educators have the capacity to provide young children a safe, healthy, emotionally secure, and intellectually rich start. 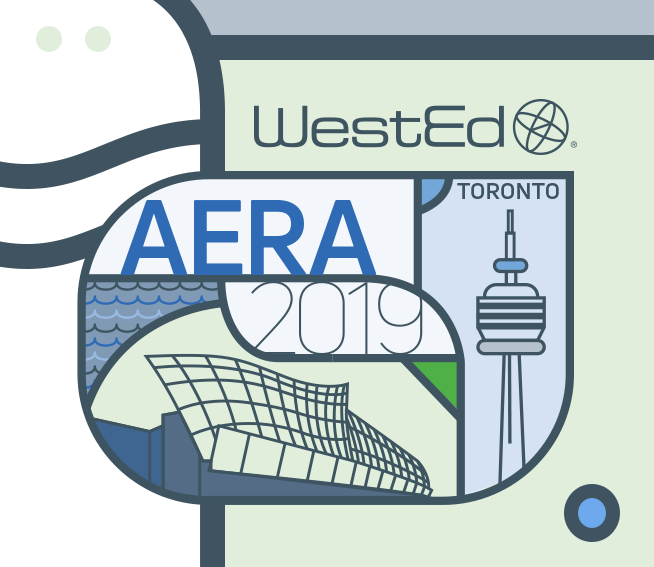 We engage in research to guide our development of resources and tools, and provide professional development and technical assistance services for early childhood programs and systems, including early intervention, early childhood mental health, and education quality initiatives. 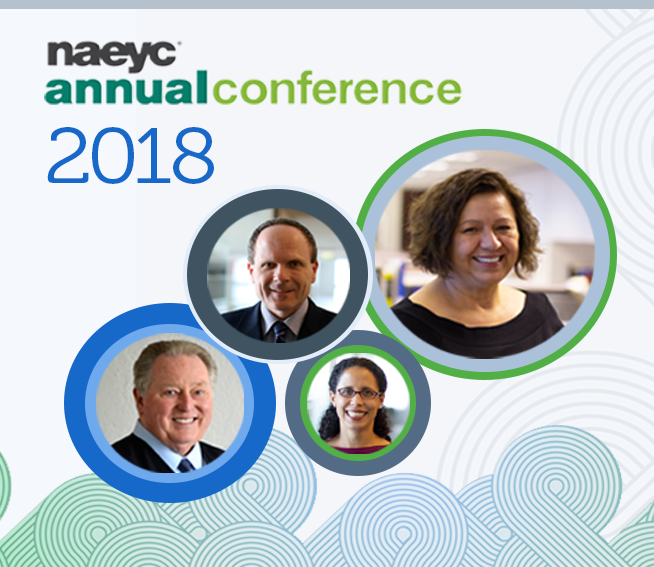 Participate in Trauma-Informed Practices in Early Childhood professional development, based on the most recent research and tailored specifically to the needs of the early childhood community. You will learn how to use strategies that are sensitive to children who may have experienced trauma and that support the health, healing, resilience, and well-being of these children. 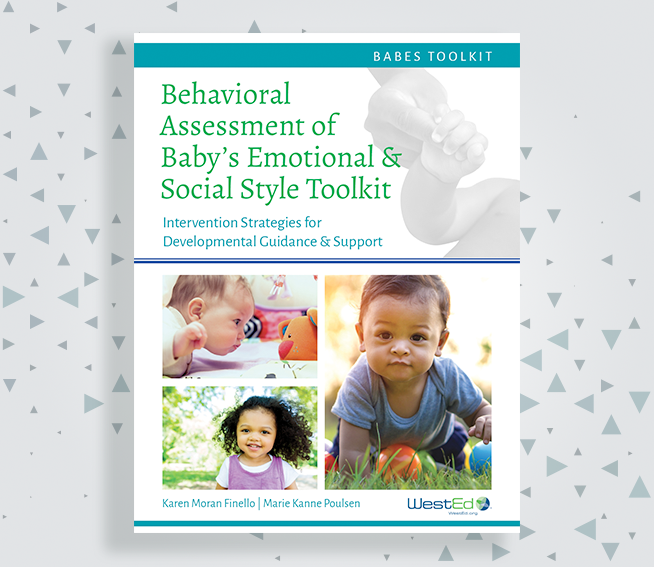 The Behavioral Assessment of Baby’s Emotional and Social Style (BABES) Toolkit: Intervention Strategies for Developmental Guidance and Support assists early childhood professionals to identify, and to help families address, areas in which their infants and toddlers (ages birth to 3) may be exhibiting challenging behavior. As Co-Director of WestEd’s Center for Child & Family Studies, Peter Mangione provides leadership in the development of comprehensive training resources for infant and toddler caregivers, and the evaluation of early childhood programs and services. 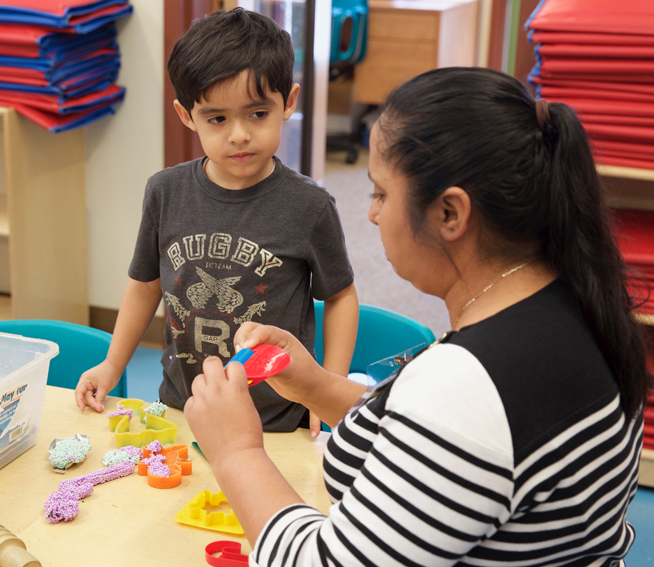 Mangione’s leadership contributions have helped make the Program for Infant/Toddler Care Program (PITC) a national model for training early childhood practitioners. PITC is the most widely used training system for infant and toddler caregivers in the country. A recognized leader in early childhood education, Julie Nicholson serves as Deputy Director with WestEd’s Center for Child & Family Studies. Her research and publications emphasize social justice and equity in several areas including trauma-informed practices and assessment in early childhood education. 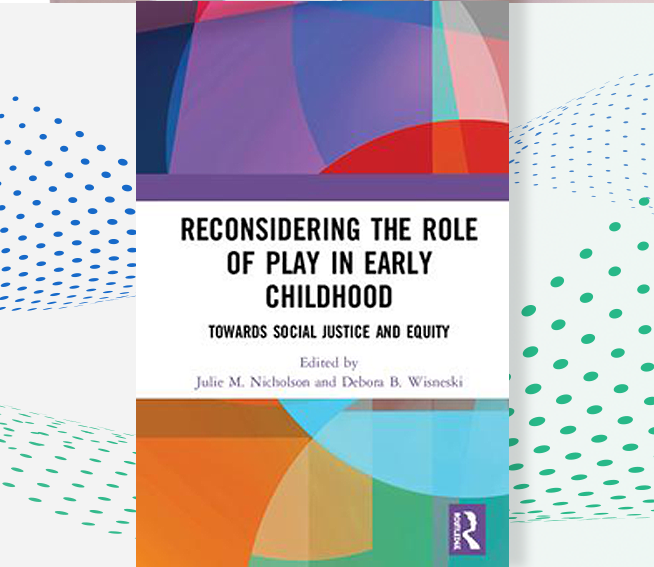 Nicholson spearheaded the development of Trauma-Informed Practices in Early Education, research-based professional learning focused on the effects of trauma on young children and strategies to support them.